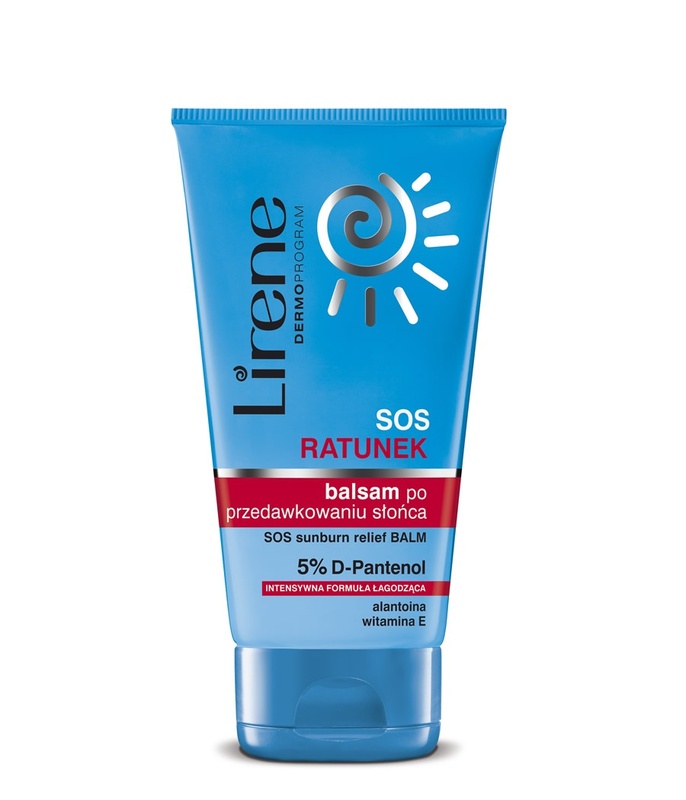 Sunburn Relief Balm is an extremely effective product that soothes sunburn caused by excessive tanning. It immediately eliminates the consequences of excessive sun exposure and insufficient UV protection. It replenishes lipid and vitamin deficits, intensively nourishes, adds elasticity and restores an optimum moisture level. The ultra-light formula spreads easily on the skin.